Rivers Edge Lot 23 is now under construction by Panama Properties. civilogistix provided the engineering for the property. The home, designed by Harrison Design, will be 11,000 sf, with another 3,400 sf of non-conditioned space. The home will bring the living space outdoors with an infinity edge lap pool and cabana. 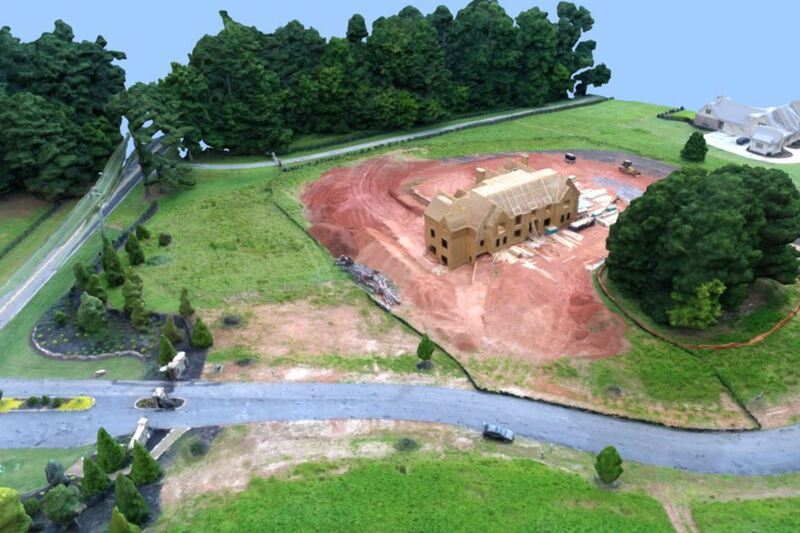 The following 3D model of the site has been provided by Drone 3DM. Click the play button below and then use your mouse or finger to pan around and zoom in!